AXOR’s current product portfolio consists of around 2,000 products, all unique in their philosophy, their formation, and their style. Innovative and timeless iconic products for the sink, shower, and bath. From classic to avant-garde, AXOR collections, programs, and tailor-made products can be combined in many different ways to express your very own personality. The result is an individualized bathroom of superior quality. 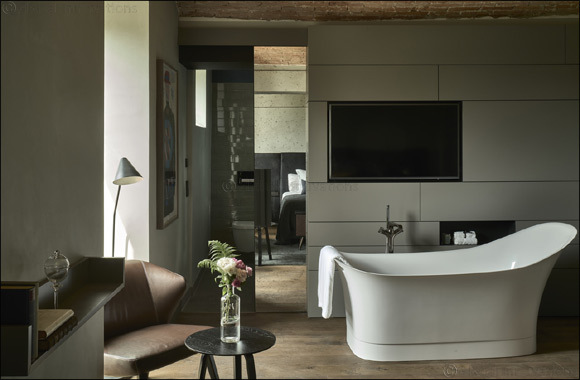 It all began with the AXOR Starck collection, at home in design bathrooms around the globe for more than two decades. For its 25th anniversary, AXOR presented AXOR MyEdition – a new dimension of individualization developed by Phoenix Design – at Salone del Mobile.